Blog Hoppin': Polar Animals Unit Revised and a thank you to Blog Hoppin'! 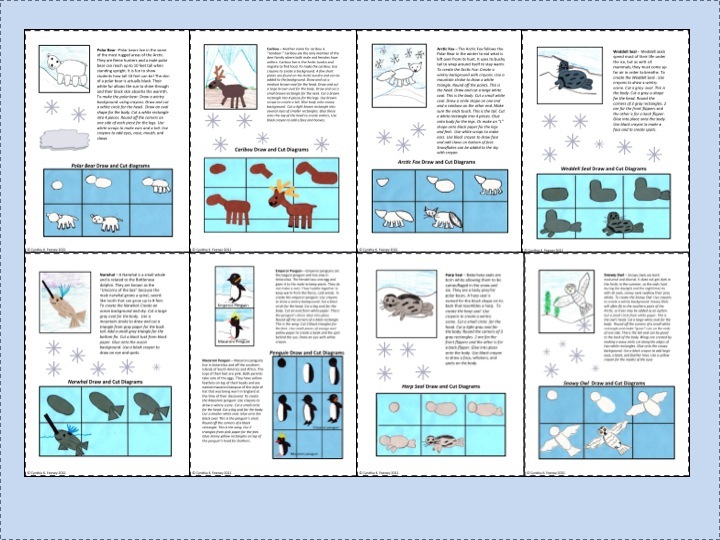 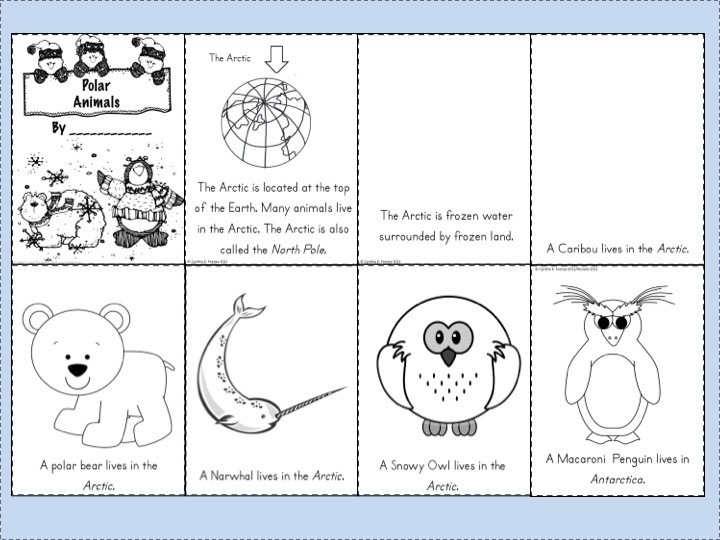 Polar Animals Unit Revised and a thank you to Blog Hoppin'! 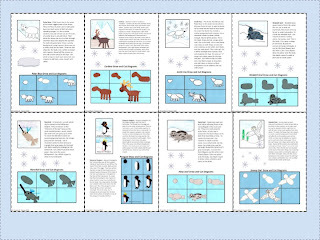 As I said previously, this unit was written to supplement your existing Polar Animal unit. 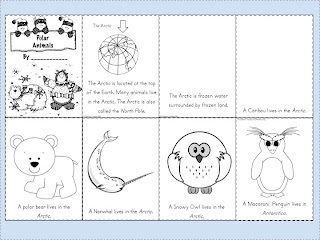 Polar bears and penguins are always fun to teach when the new year begins! 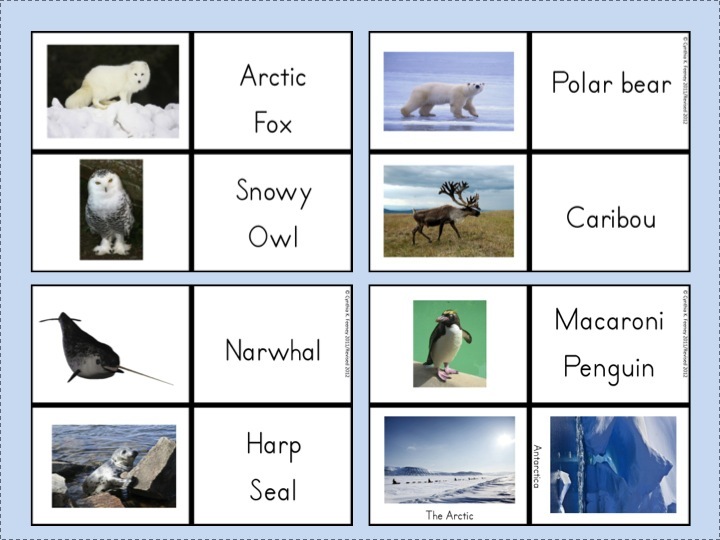 It also fun to learn about some of the other cool animals that live in our polar regions and for kids to realize that polar bears and penguins do NOT live in the same habitat! 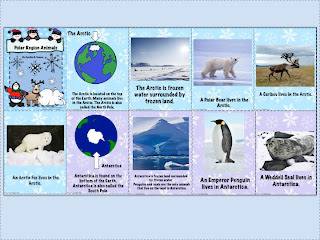 Peace and blessings to all! 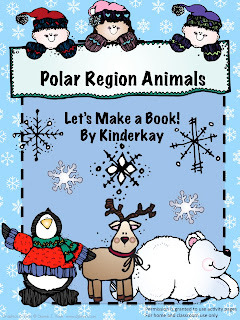 If you are interested in my polar unit, click the image below! 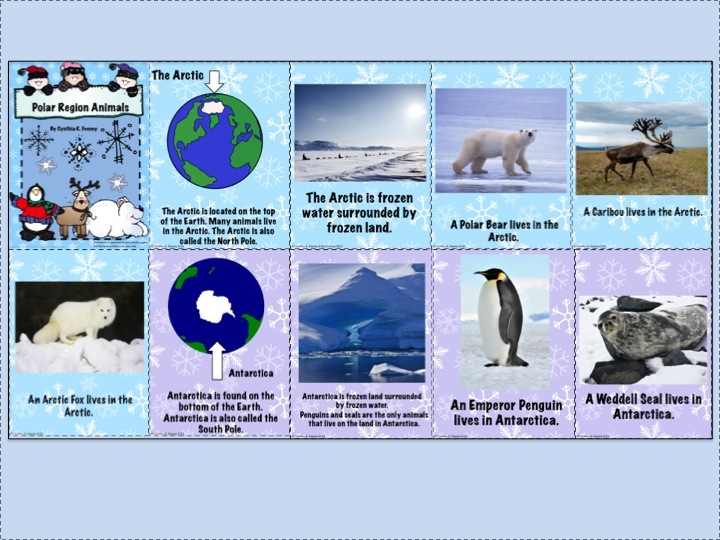 And if you already purchased this unit, re-download it!